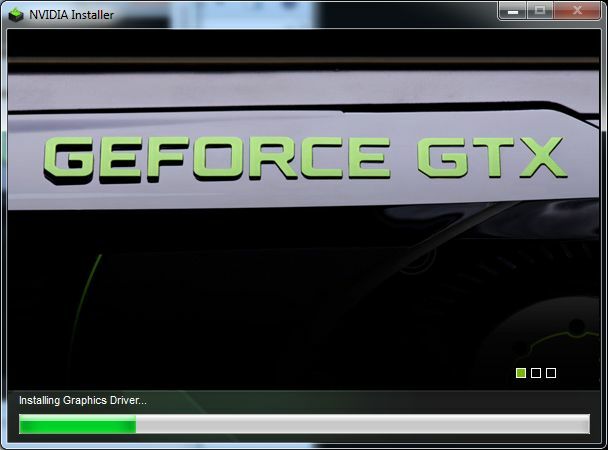 NVIDIA has published a new set of graphics drivers for all available GeForce cards (GeForce 6 to latest GTX 600). 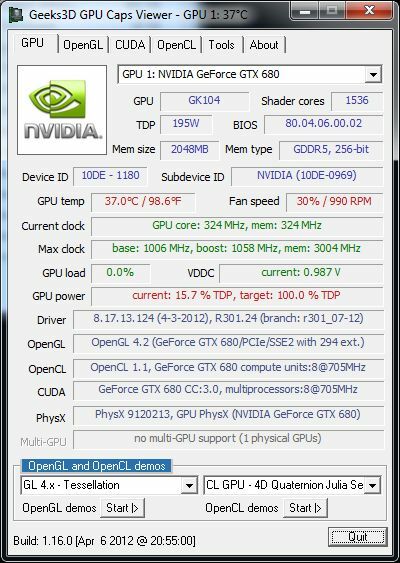 The main change brought by the R301.24 beta is related to the new features of the GeForce GTX 680: FXAA, Adaptive VSync, and Frame Rate Target. All these new features are now available on all GeForce 8+ and later GPUs. This driver also brings some new SLI and 3D Vision profiles. More information about this release HERE. but i want txaa too, is it too much to ask? I NEED my 680GTX 4GB card to get here now!! 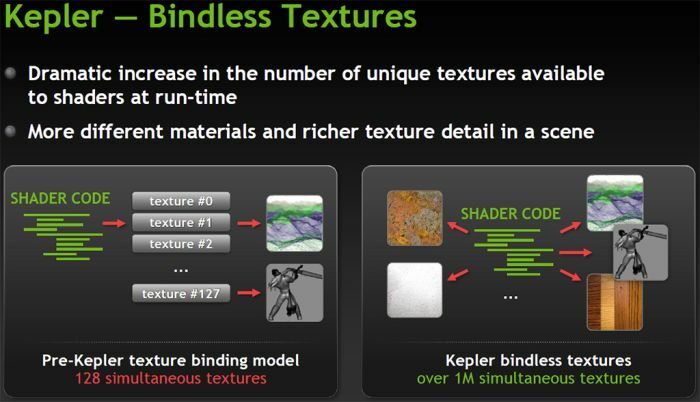 I want Bindless textures!!!! Any info on how bindless textures work? Is the OpenGL texture count still left at 128 or did they increase that?